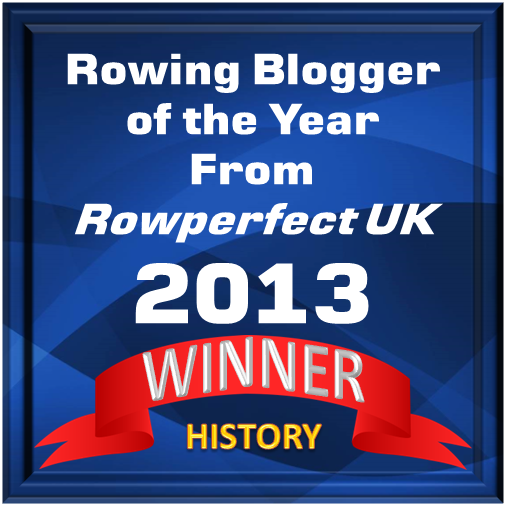 In a way to serve the sport of rowing (and this rowing history blog, I might add), the good fellow Tim Koch, member of Auriol Kensington RC in London and HTBS special correspondent, is in constant search for rowing images. His latest find is the Yale University Archive, where of course there are plenty of interesting images from ‘the olden days’. 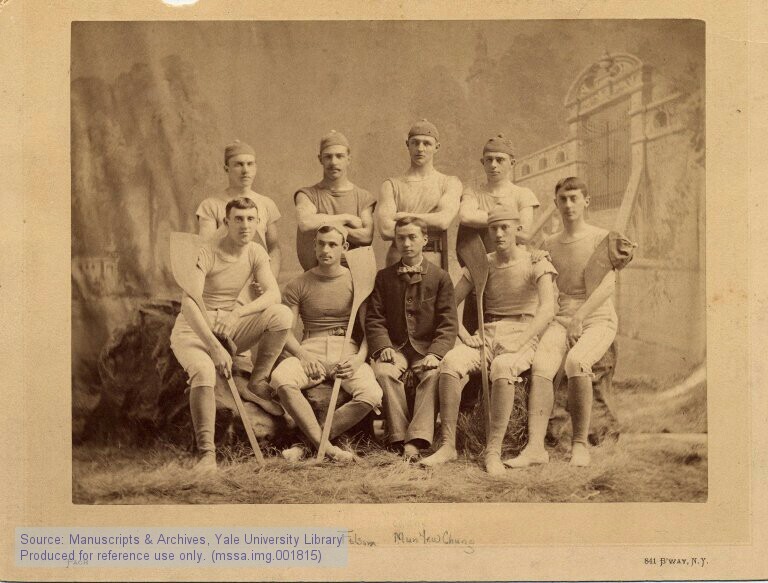 Tim writes, “I have recently discovered the Yale University archive picture website. “Naturally, I put ‘crew’ in the search and came up with over one hundred results. Some of my favourites are below. The copyright is mostly ‘public domain’. Members of the Six Men’s Crew (late nineteenth century?